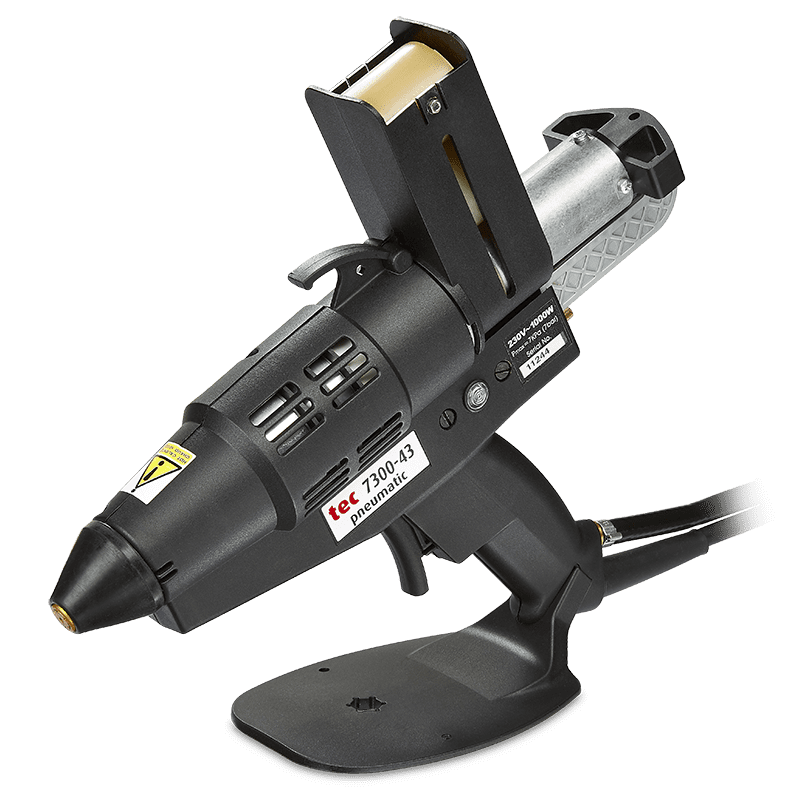 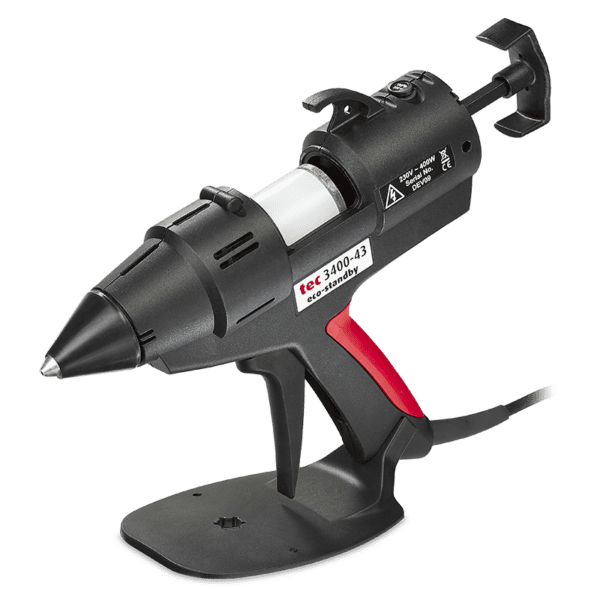 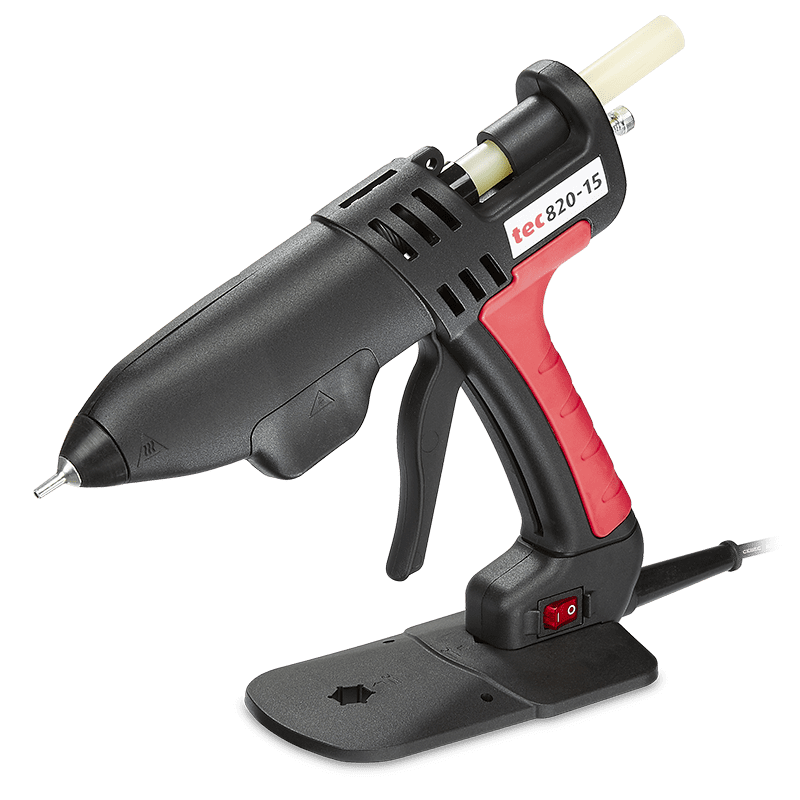 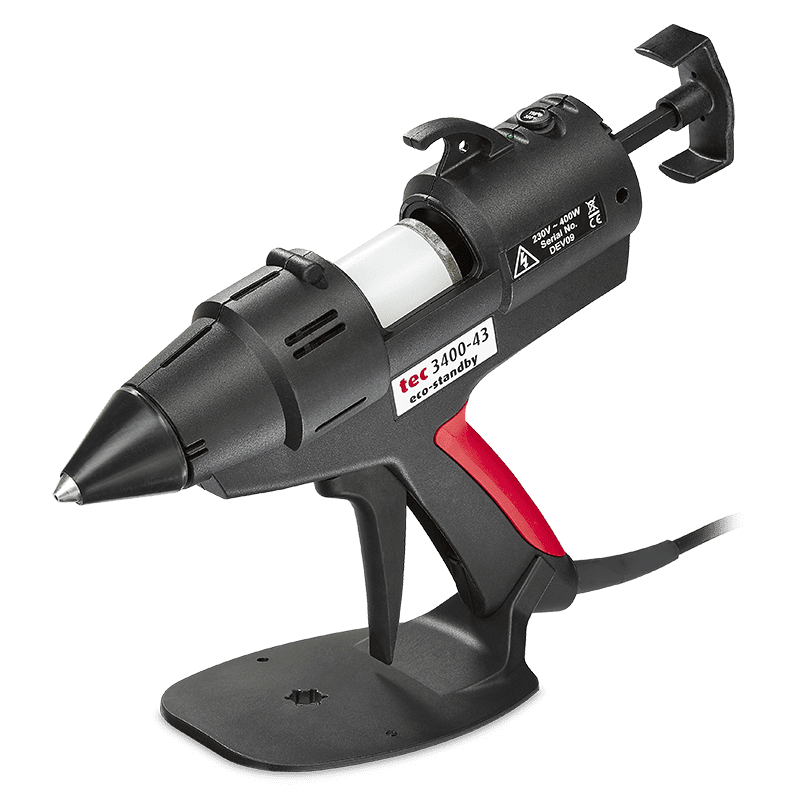 High output electronically-controlled 43mm (1¾) glue gun for Industrial use. 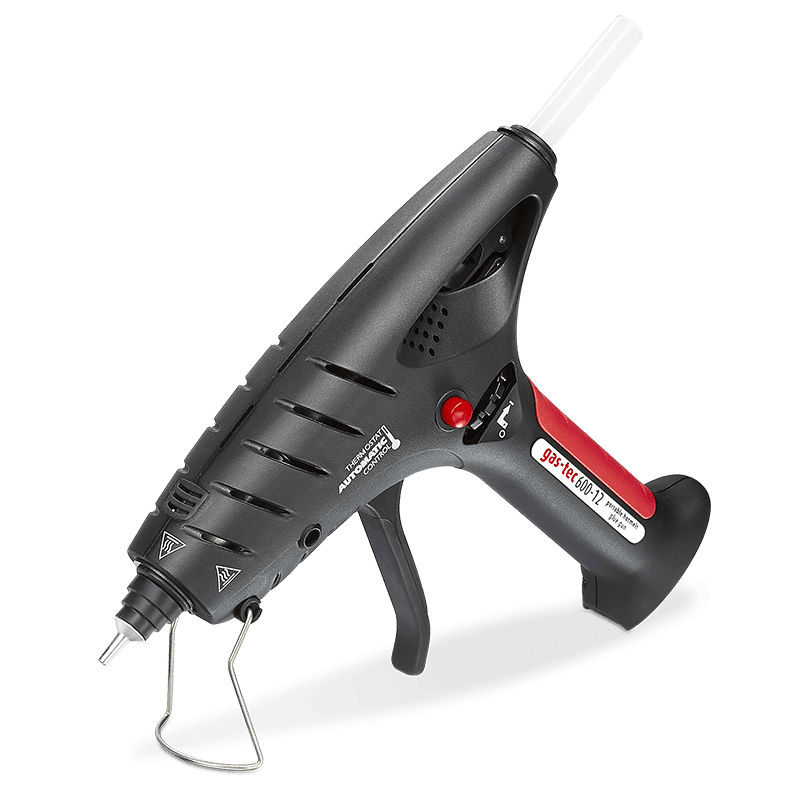 High output, electronically-controlled 43mm (1¾”) glue gun for Industrial use. 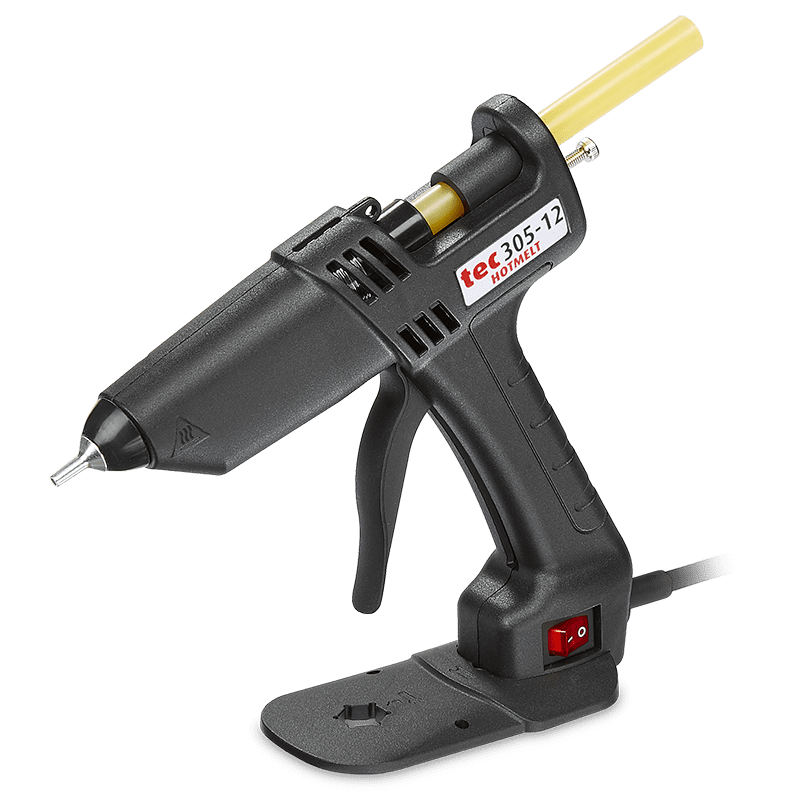 A powerful tool featuring patented ECOTEC® technology for exceptional temperature precision with eco-friendly phased standby operation.